For many who struggle with their mental health, finding help can be difficult and costly. Therapy visits can be expensive. Taking time out of the day to visit a therapist may not be practical. Even the stigma of walking through the door of a therapist�s office can be overwhelming. 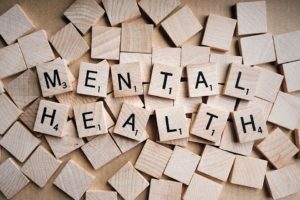 With mobile devices becoming commonplace in modern society, a key towards �beating the stigma� of mental illness might be combining privacy and convenience with technology. 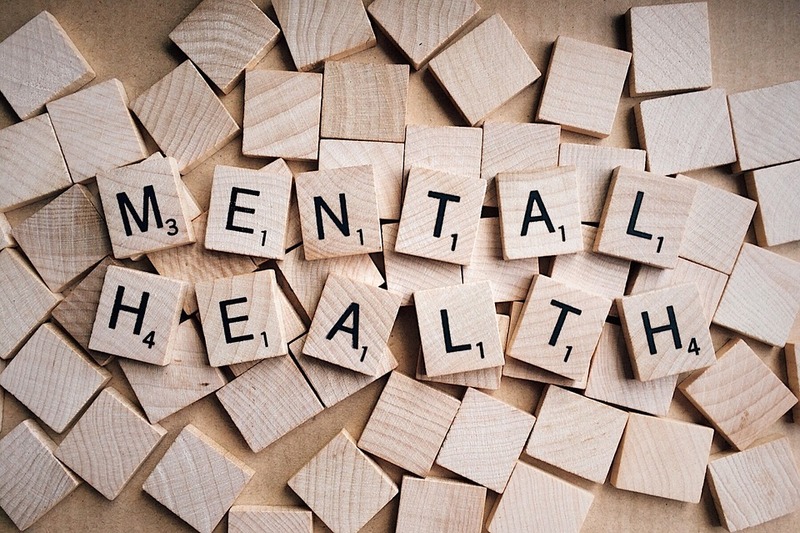 �Companies like Precipeace are aiming to open the door for users wanting immediate and rapid access to mental health support. 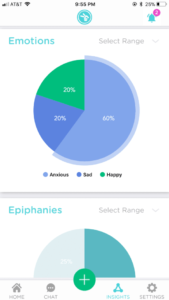 Precipeace works by guiding a user through a step by step journaling process to explore the source of their negative feelings and challenge its legitimacy. 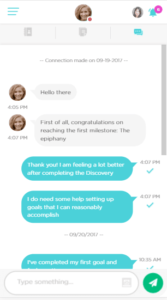 Users are then instantly connected privately to an online mentor who is available round the clock to help them navigate through their mental hurdles. 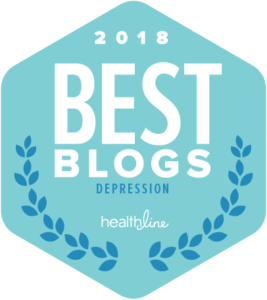 These mentors come from a variety of backgrounds in the field of mental health, including psychologists, professional counselors, and marriage-family therapists. The service is billed conveniently as an affordable monthly subscription, with unlimited support anytime the user needs it. Precipeace is currently offering a free trial to allow users to explore the application. 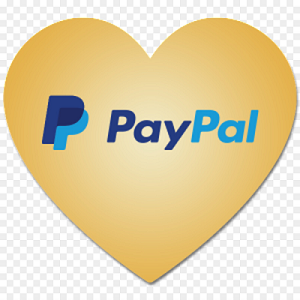 You can check it out at https://www.precipeace.com/free-trial! A great way to express your stigmas to the therapists and the best part is the availability. Precipeace is doing a great job. getting the people out of their harsh time is a great help to the humanity. I think that the best would be the promotion of the apps through social media apps.